EL SEGUNDO, Calif., April 13, 2009 -- Northrop Grumman Corporation (NYSE:NOC) marked the 50th anniversary of the first flight of the T-38 Talon, the world's first -- and most-produced -- supersonic jet trainer, with a tribute to the aircraft's past and a look ahead to its future on April 10. Employees and dignitaries gathered at the El Segundo headquarters of the company's Aerospace Systems sector to celebrate the golden anniversary of the T-38's first flight, noting the storied history of the aircraft and its ongoing significance to the training of U.S. Air force pilots. Guest speakers included Gerard A. "Duke" Dufresne, sector vice president and general manager of the Strike and Surveillance Systems Division of Northrop Grumman's Aerospace Systems sector; Major General Greg Feest, Commander, 19th Air Force, Air Education and Training Command, Randolph Air Force Base, Texas; Major General Dave Eichhorn, Commander, Air Force Flight Test Center, Edwards Air Force Base, Calif.; Tom Rooney, former Northrop Aircraft Division vice president; and Lew Nelson, former chief test pilot for the company and former program manager for the T-38 and F-5 programs. 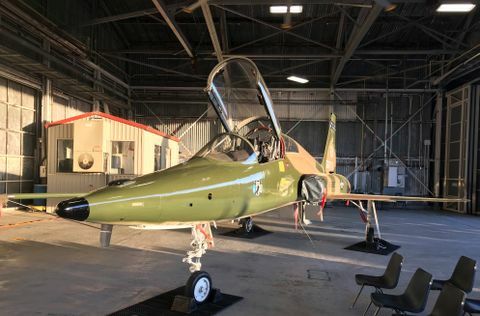 "Northrop Grumman employees should be proud of the T-38; this fleet has flown 13 million flight hours, and these aircraft have flown an average of 15,000 hours each, with an exceptional safety record and a reputation for easy maintenance," said Dufresne. "But quality is only one measure of an aircraft; value is another. In 1961, a T-38 cost $756,000. With ongoing maintenance and upgrades, these aircraft are expected to remain in service until at least 2020." In 1956, the former Northrop Corporation won the U.S. Air Force contract to develop an advanced supersonic trainer. The first test flight of the developmental YT-38 occurred on April 10, 1959. The company produced 1,187 T-38s between 1959 and 1972, the year the program ended. Approximately half of those aircraft remain in service today with the U.S. Air Force, U.S. Navy, NASA and air forces around the world. 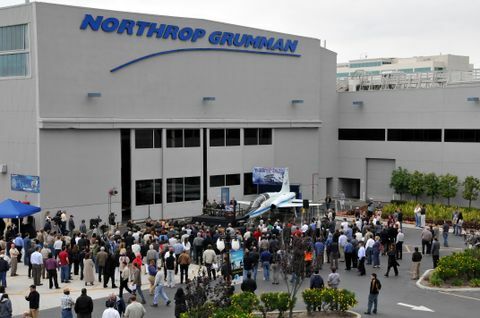 Northrop Grumman has continued to upgrade the components of the aircraft, including producing replacement wings and installing new structural components. "The impact this aircraft has had on the Air Force has been profound," said Feest. "The T-38 has been the backbone for training Air Force aviators of the past and the present, and undoubtedly it will continue to produce the best pilots in the world for many years to come." 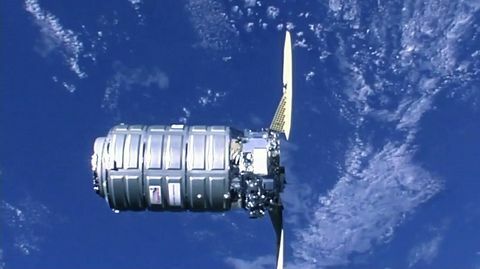 U.S. Air Force, U.S. Navy, NASA, and air forces around the world. pilot since 1961 -- have been trained in the T-38. * The aircraft fleet has accumulated 13,000,000 flight hours. * One NASA pilot has accumulated 9,200 hours in a T-38.